Steel City Rowing Club's mission of developing the strength and character of all backgrounds through the discipline and teamwork of rowing and thru opportunities to serve others continues to be our focus. Although memberships and fees generate a portion of our revenue, we still rely on donations to support our community programs and equipment. We are extremely grateful for past support. Your support will enable us to continue to provide affordable programming in the community. 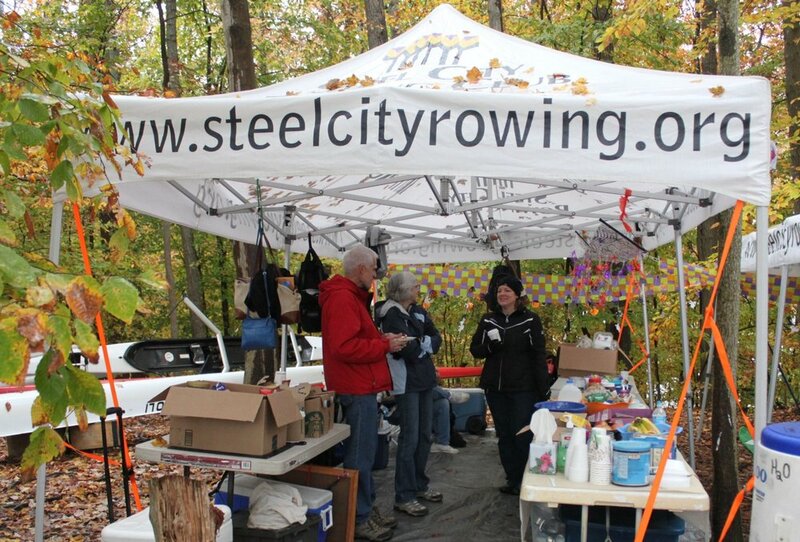 Steel City Rowing Club is a 501c3 Non-Profit organization, eligible contributions are tax deductible. Do your shopping on AmazonSmile and Amazon will donate .5% of the purchase price to Steel City Rowing Club!!! The Ivan Szocs Memorial Scholarship Fund is needs based and helps defray the cost of rowing for rowers who would not otherwise be able to afford to participate.